Graphic designers are always looking for developing amazing and unique designs every day. 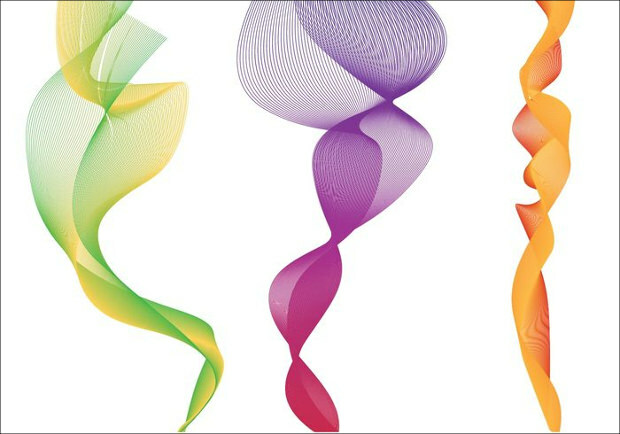 Be it designing a web-based application or creating a banner for any merchandise, the role of vectors can never be denied. 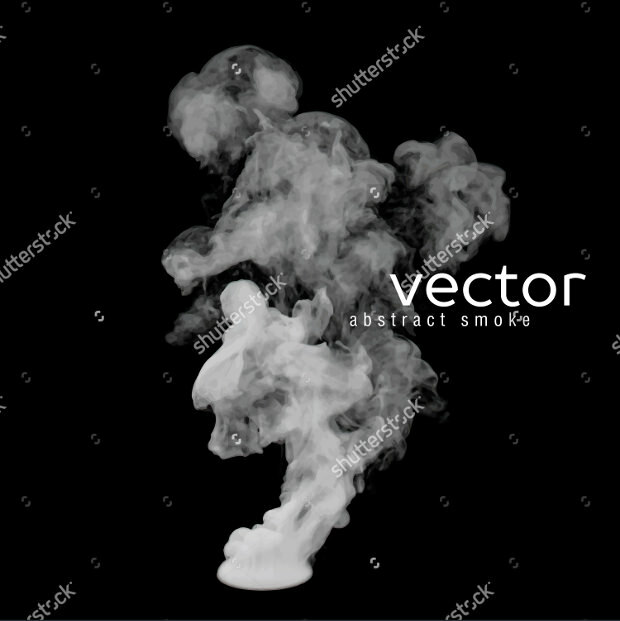 For designers who want to add an abstract appeal to their creations, should use smoke vector illustrator in their work. 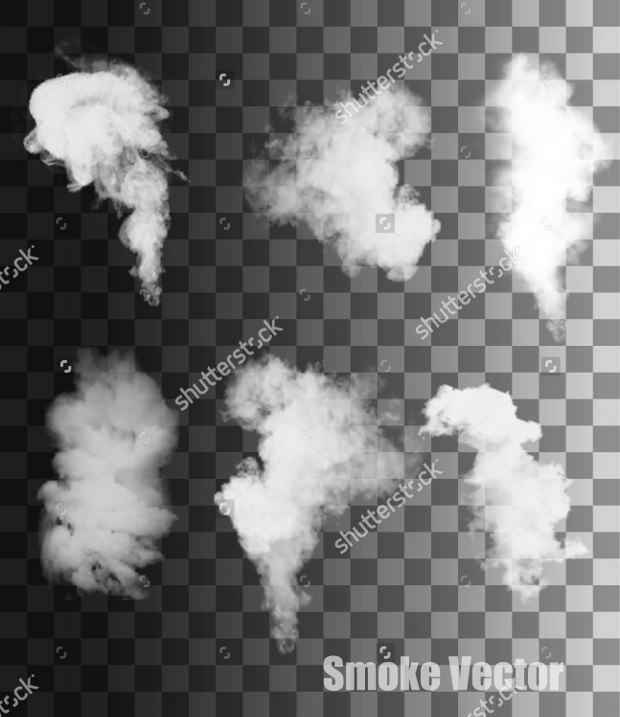 A transparency panel, Warp tool, and gradient meshes are all that you will need to create smoke vectors; the method is so easy that even a beginner can master it. And with the aid of smoke vector free, you can add minute detailing and multiple layering to all your projects. 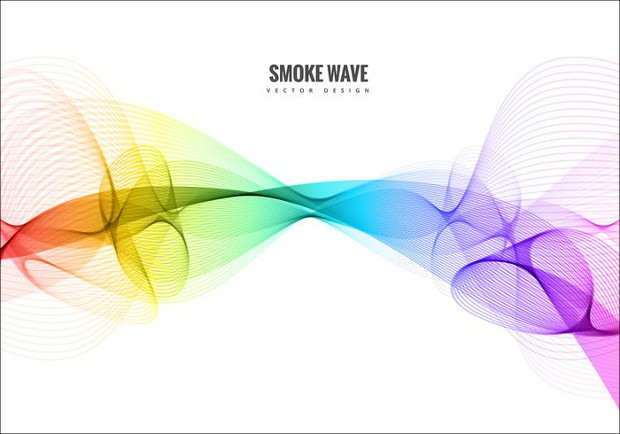 You can trigger a sense of mystery in your creative design with this smoke cloud vector. 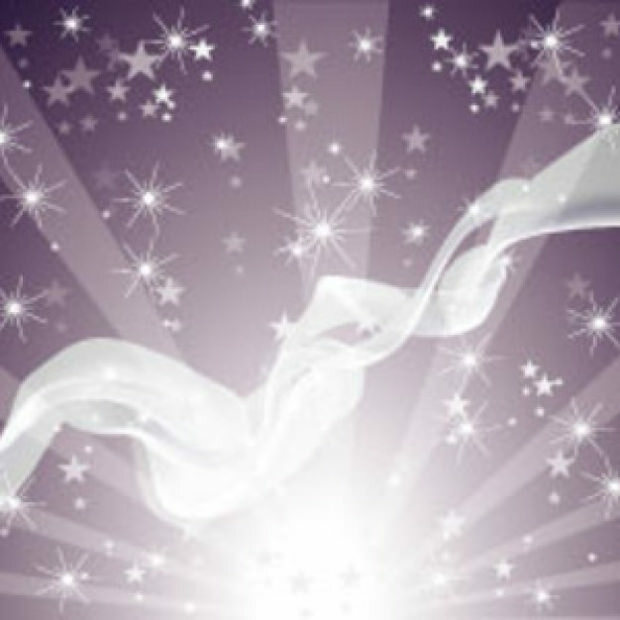 This free graphic art with a thin ash smoke placed on a jet black backdrop can create magic anywhere you place it. 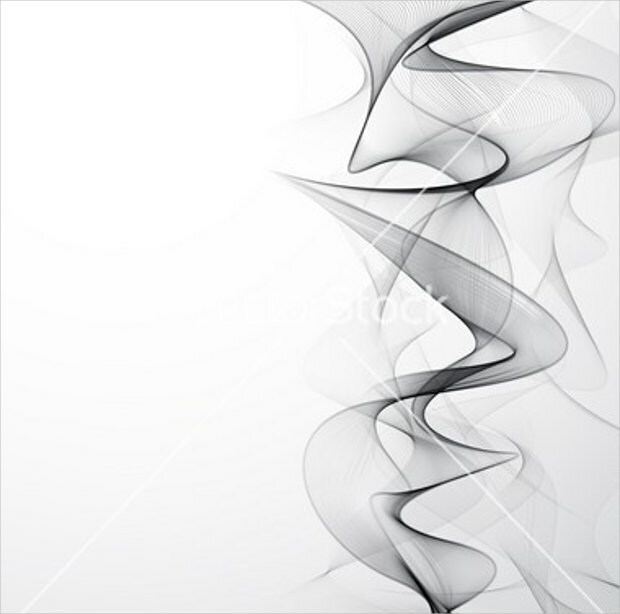 You can easily download and use this cigarette smoke png to create a magical illusion to your design. This vector can fit perfectly with any text of contrasting font color. 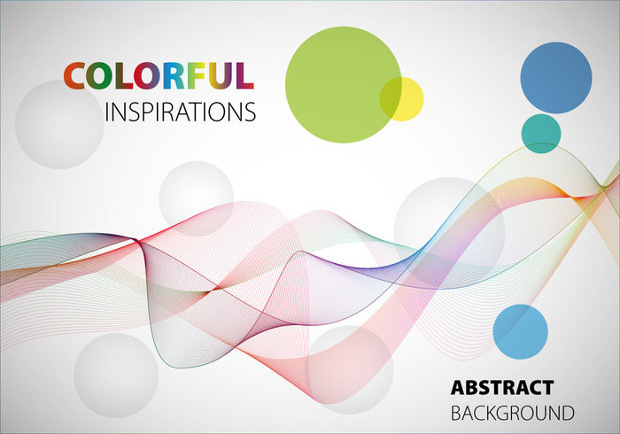 This colorful smoke vector illustrator has a wide array of colored smoke with circular patterns of blue, green, yellow, indigo, ash and green placed everywhere which makes it suitable for all kinds of usage. This one can be used to depict anything shrouded in mystery. Its dense ash smoke on a contrasting black backdrop would look interesting when used for a restaurant specialized in making charcoal grills. 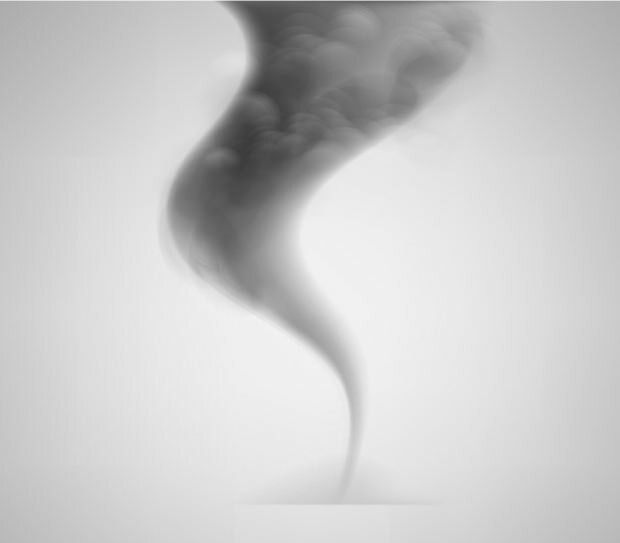 This smoke cloud vector would invariably remind you of a tornado. Its whirl of dense ash smoke on a pale foggy backdrop can be used anywhere you find it fit for usage. 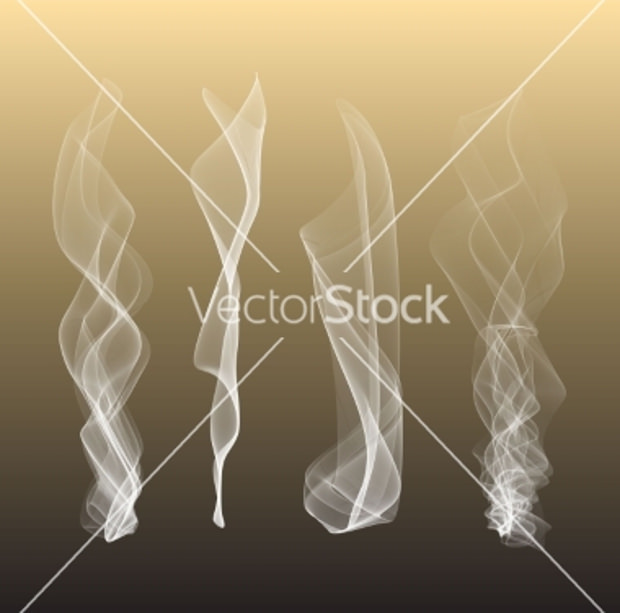 This smoke vector illustrator is a replica of smokes coming out of an inferno. Perfect for using in any web-based pages where you want to add a feel of smoldering blaze. 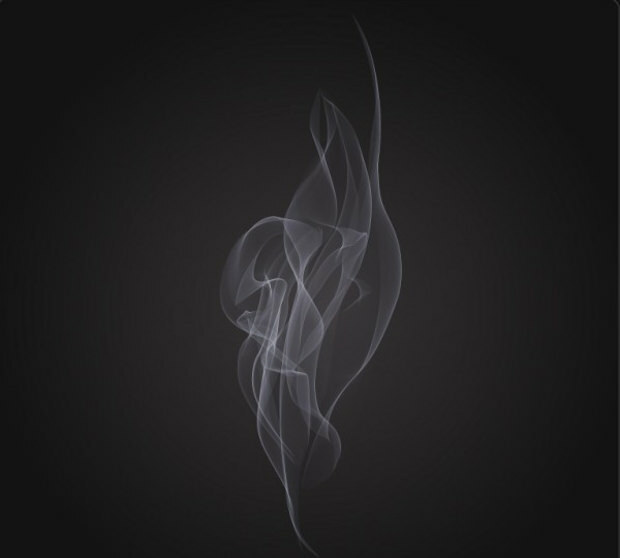 This amazingly beautiful cigarette smoke png is black in colour and aptly placed on a white background. You can use it for designing an obituary or as a background for a mysterious story. 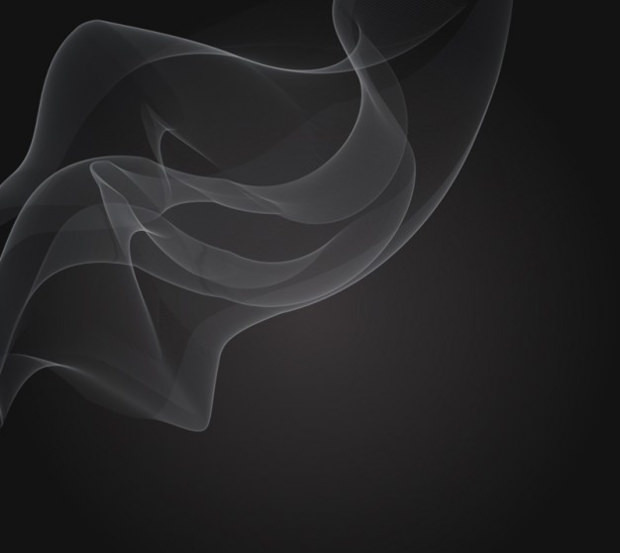 Dense white abstract smoke on a dark black background can be used for a multitude of purposes. 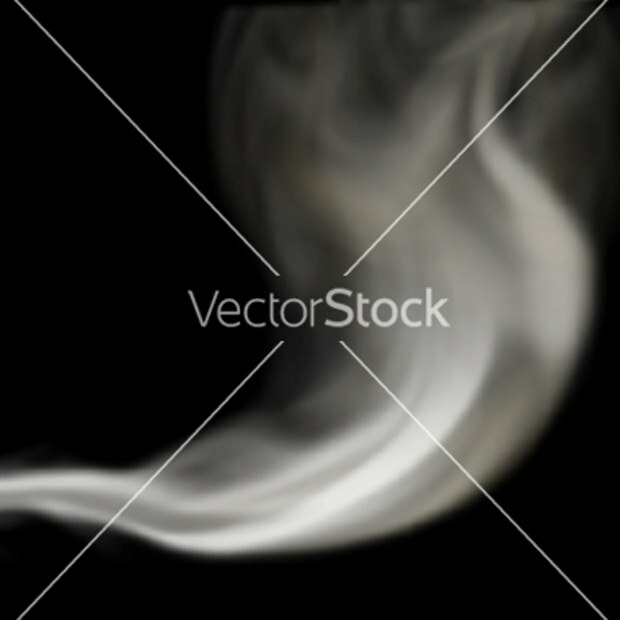 In case you want to add a mystic feel in your graphic designs, this smoke cloud vector would be perfect. 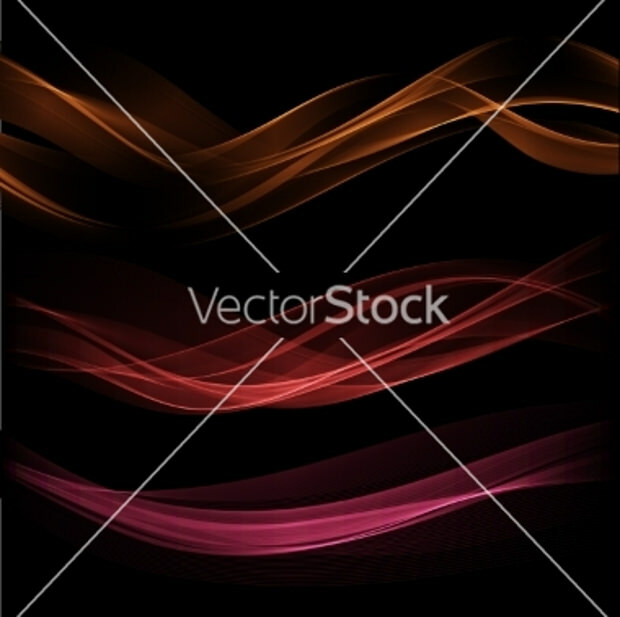 This vector has three waves of abstract smoke patterns tinged with bright transparent yellow, pink and orange on a black background which can be used for highlighting any pale coloured designs. To enhance the appeal of the vector or to make it relevant to your theme you can add new elements. Cigarette puff, fire smoke, hazy smoke, storm smoke etc. 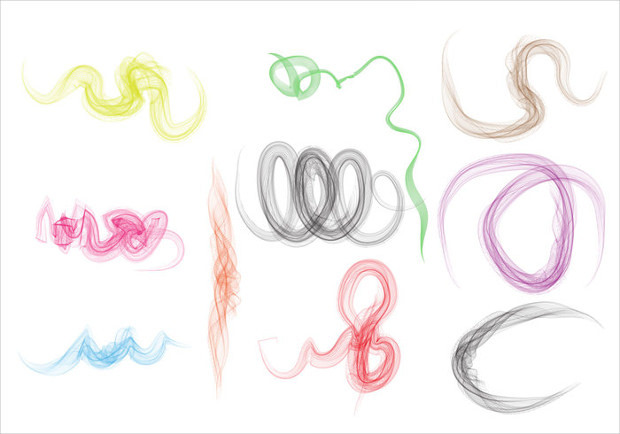 are some of the most popular smoke vectors. You can add realistic effects in your creation with the help of other Photoshop tools. This smoke png transparent background has a thin abstract smoke of pretty pink colour placed on a clear white setting which makes it ideal to be used as a backdrop for any kind of creative projects. 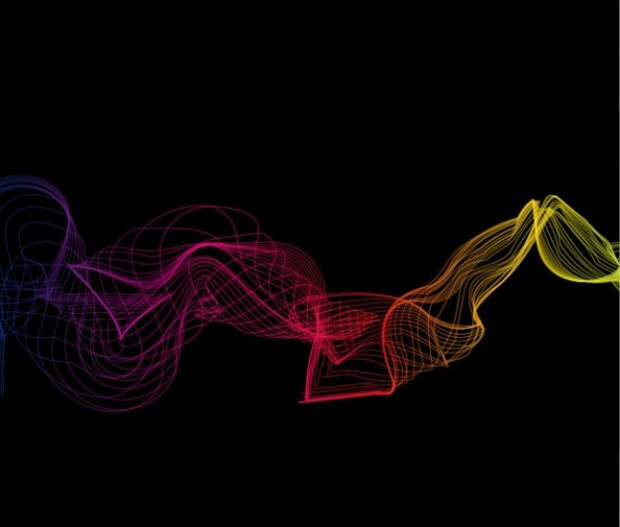 This smoke vector illustrator comprises of a collection of smoke placed on a black setting which can create a mysterious effect when used for the right design with a suitable effect. 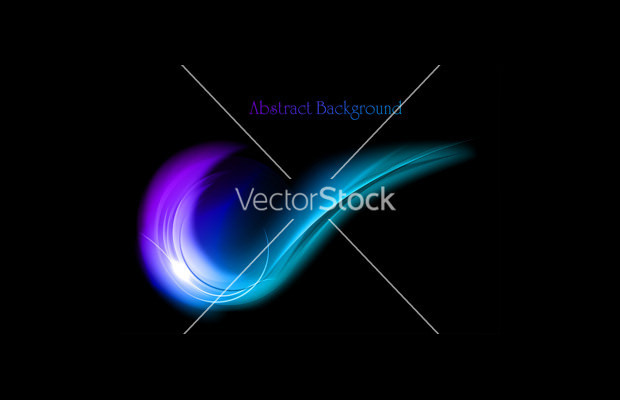 Are you looking for an abstract smoke cloud vector to create an electrifying effect? 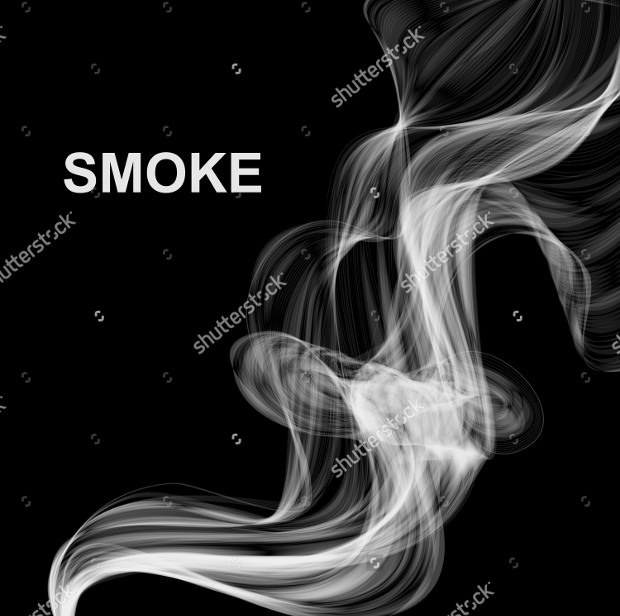 Download this smoke vector today an experiment with your creative ideas to craft a unique design. 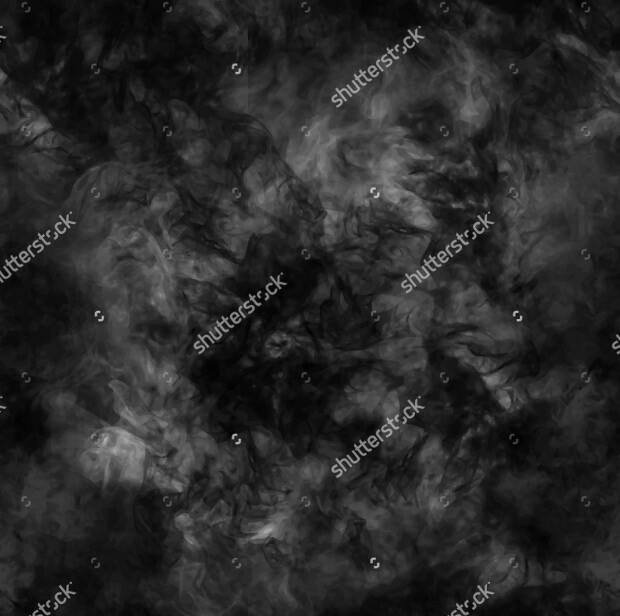 This smoke png transparent background is a collection of six grunge smoke patterns each having a mix of colours like indigo, blue, pink and grey. 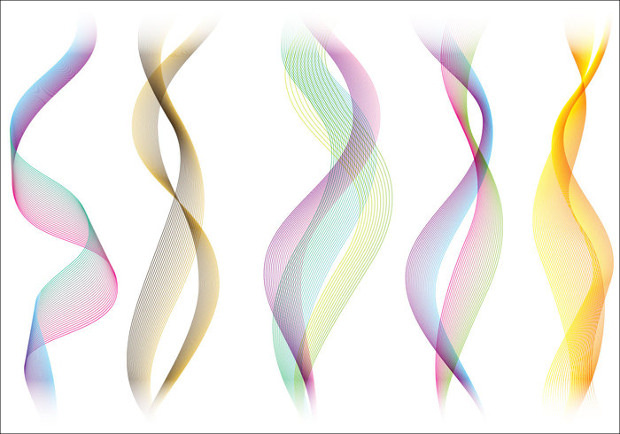 Due to its lovely pattern and sleek design, you can experiment with this vector to create your own design. 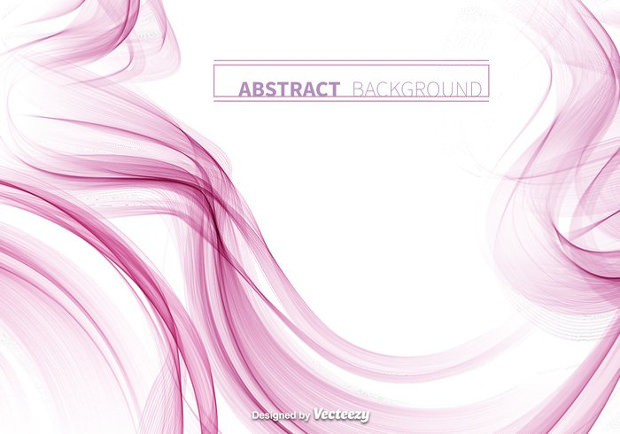 This abstract smoke vector will add a gloss and fluidity in your creative projects. 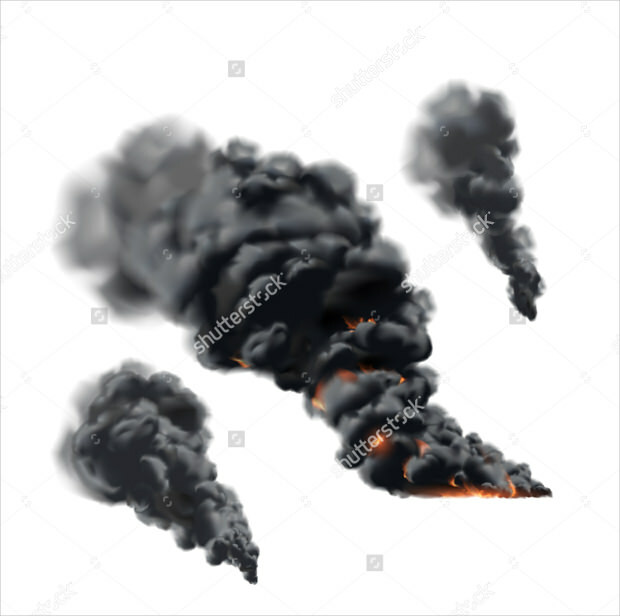 So download this smoke cloud vector today to define your works in a different way. 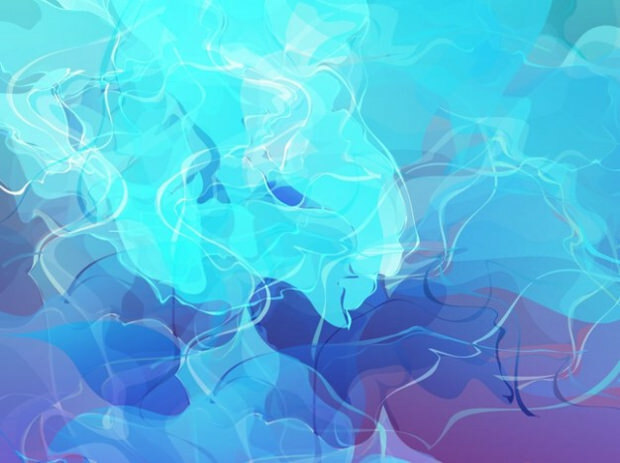 This one is really unique with its abstract smoke motif tinged with hues of a rainbow. 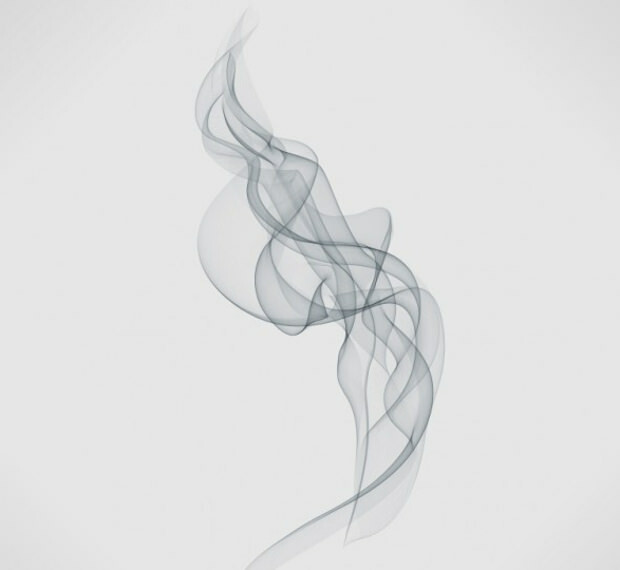 Download and add this smoky effect to your creative presentation today to infuse your design with a sleek edginess. 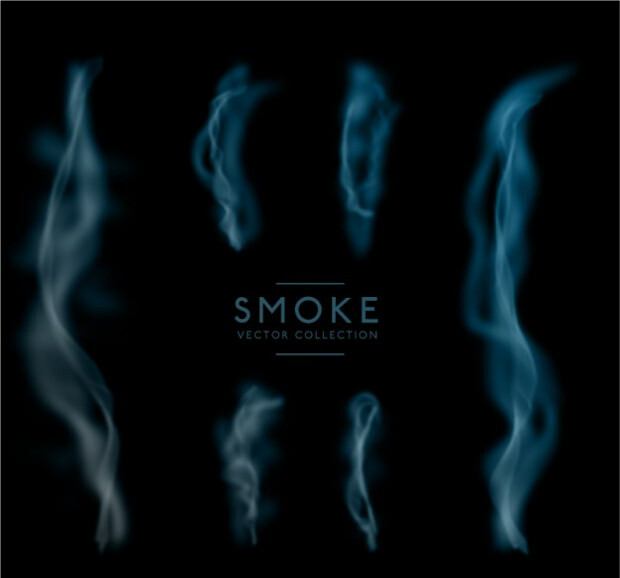 There is a huge collection of smoke vector available today. 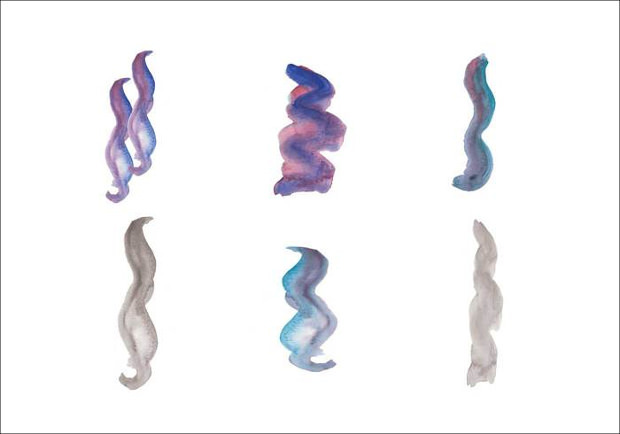 Once you download them, you can turn them into a translucent cloud of air or infuse them with any colour of your choice. 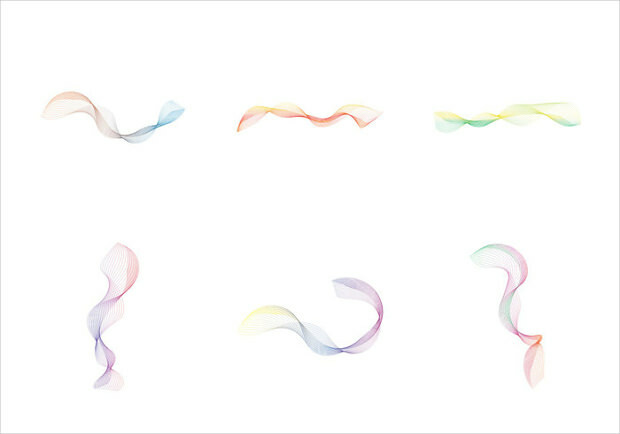 With right application, these smoke cloud vectors will make your creative designs praiseworthy.